Structures, pyramids, triangular light formations uncovered in China’s moon rover landing footage. Structures, pyramids, triangular light formations uncovered in China's moon rover landing footage.. Tags:art work and stone writings known and available do not affect what Archeologists bring to peer review for publishing. 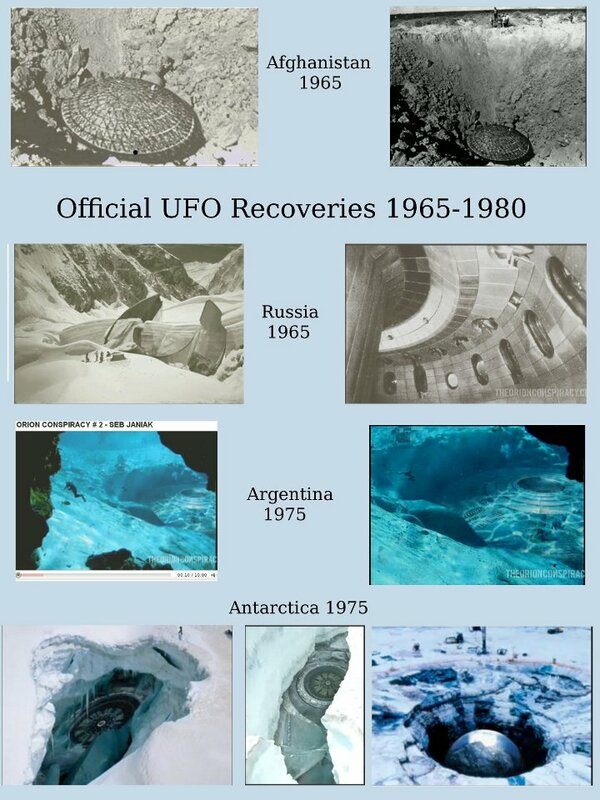 They are silent about ETs and UFOs even though evidence of ETs on Earth over time , The artifacts, why is this? This is Segment 1 of 2. Segment 1 is being provided as a courtesy of VERITAS Radio. To listen to Segment 2 of this exclusive interview, subscribe at http://www.veritasradio.com to watch the rest. Researcher of ancient mysteries, Frank Joseph Hoff, spoke about his contention that Atlantis is located on land under the South China Sea near Indonesia, based on the work of the late Brazilian geologist Arysio Santos. A continent that contained Lemuria was damaged around 74,000 years ago from volcanic eruptions, and the residents rebuilt their civilization over the next 60,000 years into what was known as Atlantis, he outlined. They were a seafaring trading empire, with their capital city using the Lombak Strait which connects the Java Sea to the Indian Ocean, he continued. 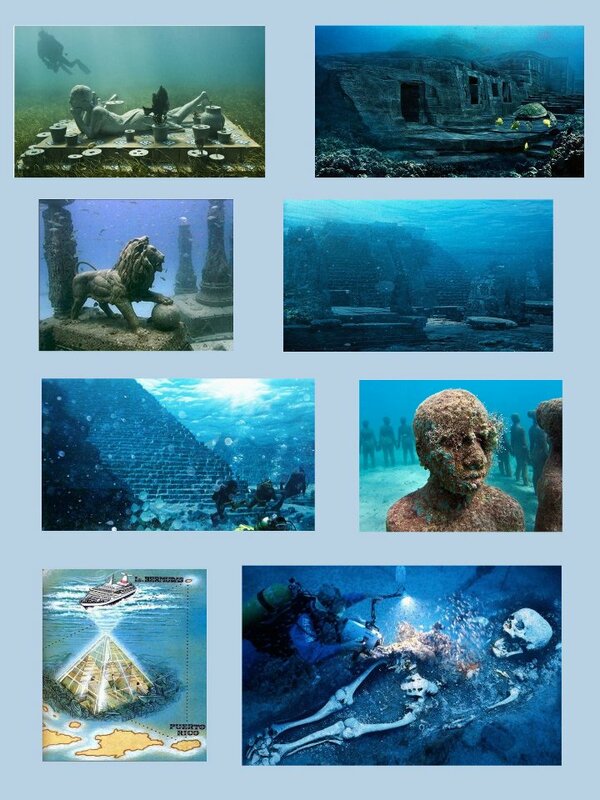 The word Atlantis, first used by Plato, actually refers to the opposite side of the world from Europe, he noted. Atlantis was known for having huge elephants and at the Bandung Museum in Indonesia, there are fossil skeletons of giant elephants, close to the size of woolly mammoths, Hoff added. He also talked about the Indonesian Gunung Padang Pyramid Mountain (related images), which may date as far back as 14,000 to 16,000 years ago, according to carbon testing. Geologist Andang Bachtiar, a member of the Indonesian Task Force that studies ancient ruins in Indonesia, briefly joined the show, and reported there is evidence for a devastating ancient tsunami. You are currently browsing the archives for the Ancient Mysteries category.